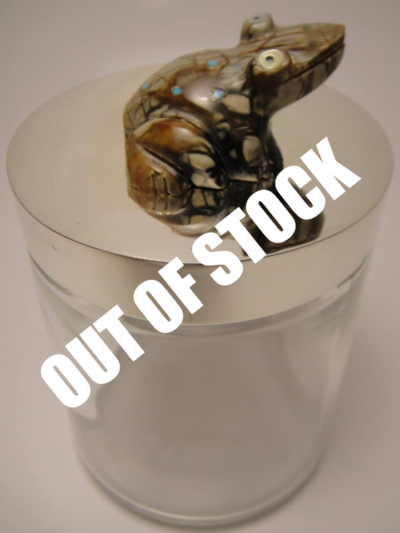 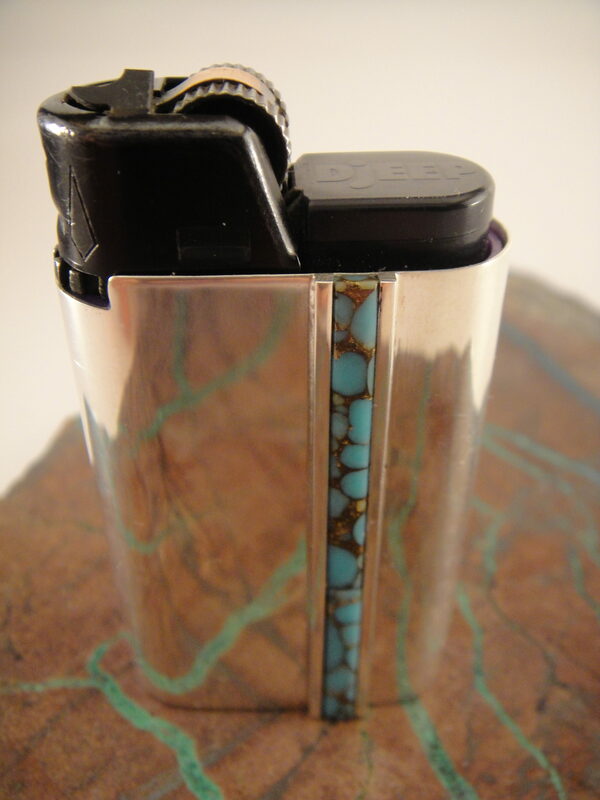 Magic Fire Turquoise Lighter - Native American Medicine Co. 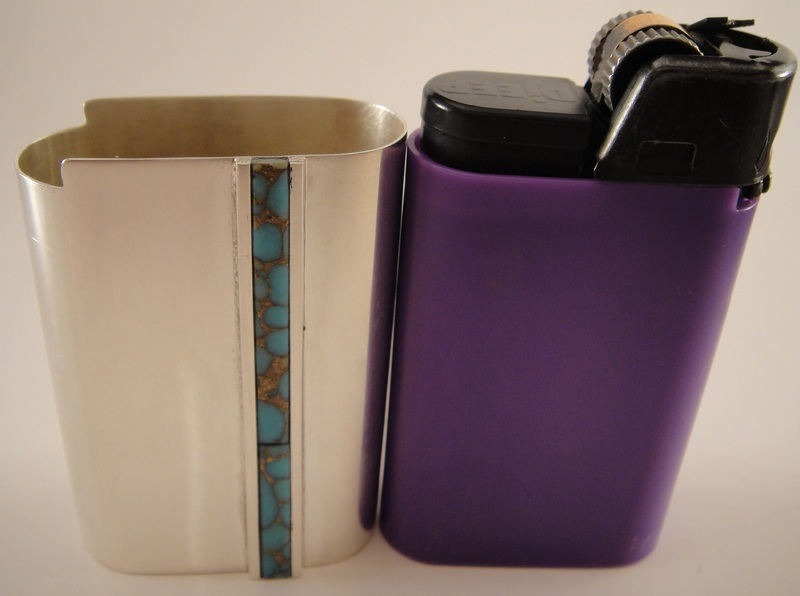 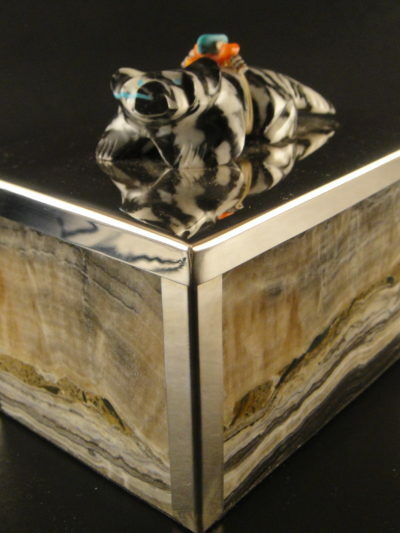 While lighters may have fallen out of favor, these inlaid Sterling D-Jeep lighter cases are absolute keepsakes that serve to bring fire into your life. 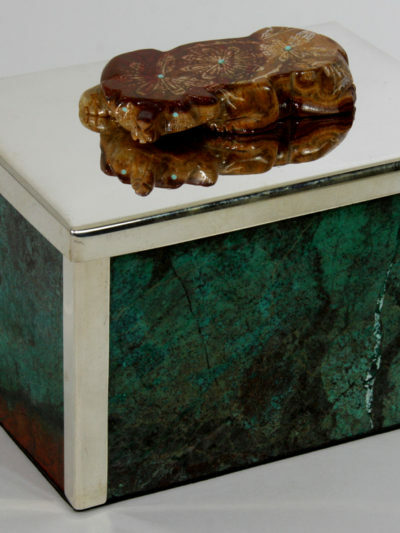 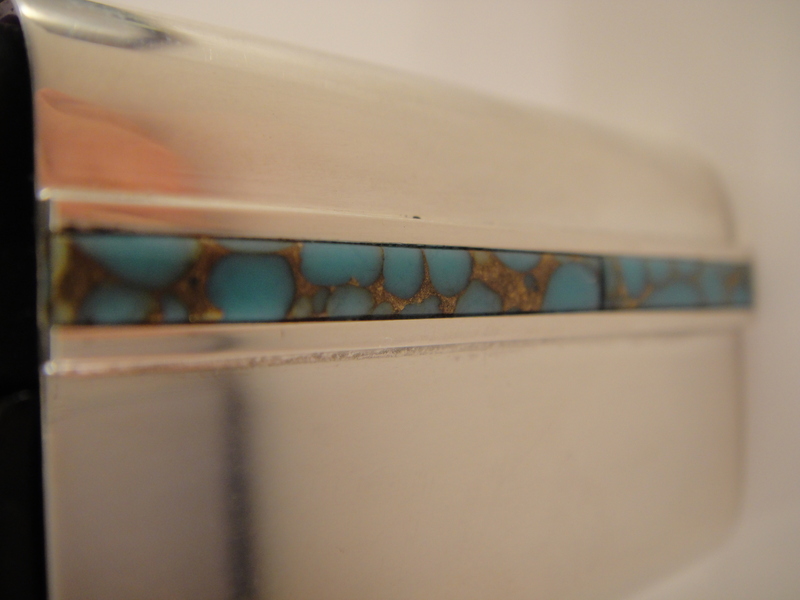 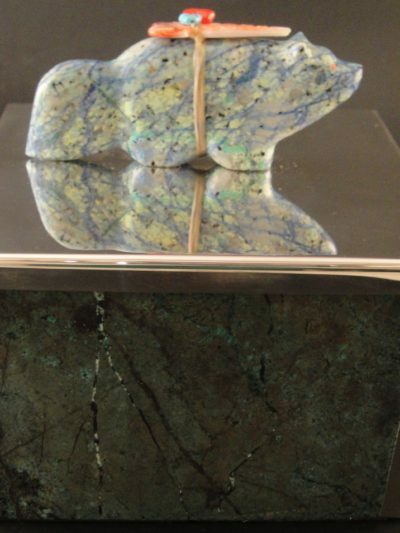 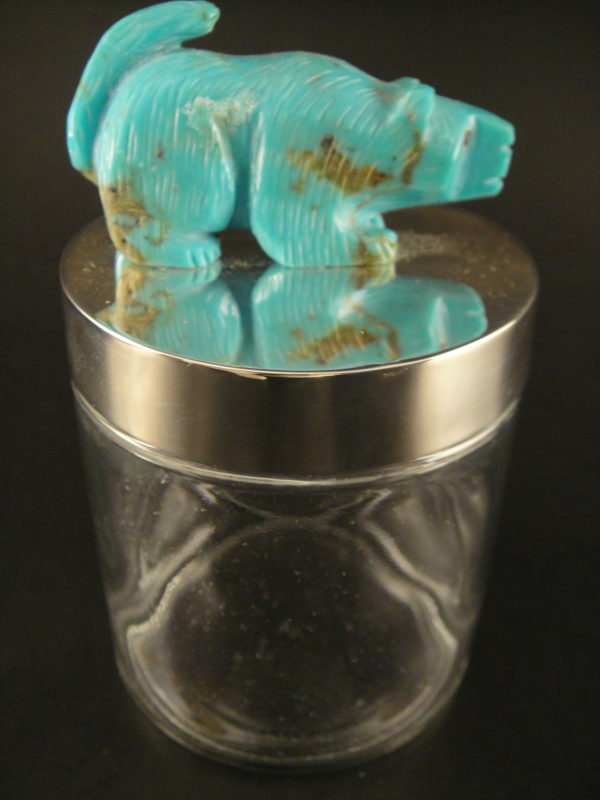 This Sterling silver case features an inlay of man-made turquoise that is as beautiful as the real thing. Show off your D-Jeep lighter in style.